I am really excited to share this bridal editorial with you! 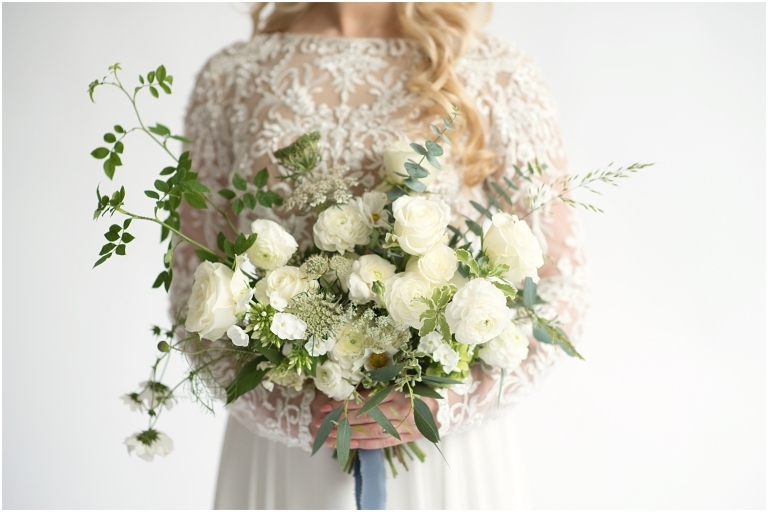 I collaborated with Emma Joy, a lovely friend and London wedding planner to put together a beautiful, elegant and timeless wedding inspiration full of gorgeous styling details. Our colour palette was classic white with hints of soft grey and storm blue. The spectacular vintage sapphire and diamond ring was by Bear Brooksbank fine jewellery designer; and it’s fair to say that it stole the show. Tamra Burke, our exquisite and graceful model, is a professional dancer with the London Ballet Company and she was an absolute pleasure to work with. 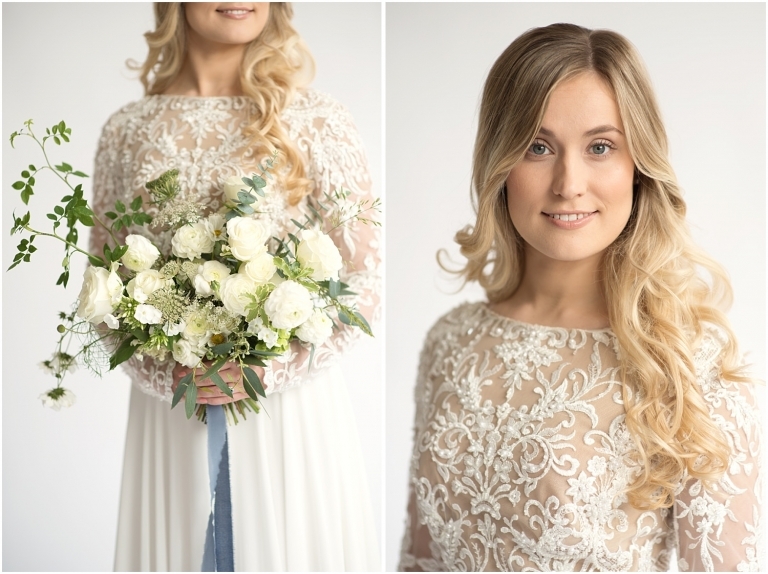 All details were planned to perfection; Philippa at Luella’s Bridal Boutique helped to pick the wedding dresses, Sophie Cooke from The Bridal Stylist styled Tamra’s hair and makeup. Susan Elizabeth created a magnificent floral centrepiece and bouquet and we had some beautiful details from other wonderful suppliers. I would like to say a huge thank you to this fabulous team & I hope you enjoy the images! If you are looking for a London wedding photographer please head over to my contact page and tell me all about your love story.